Cabo Trek your BEST option for activities in Cabo San Lucas! 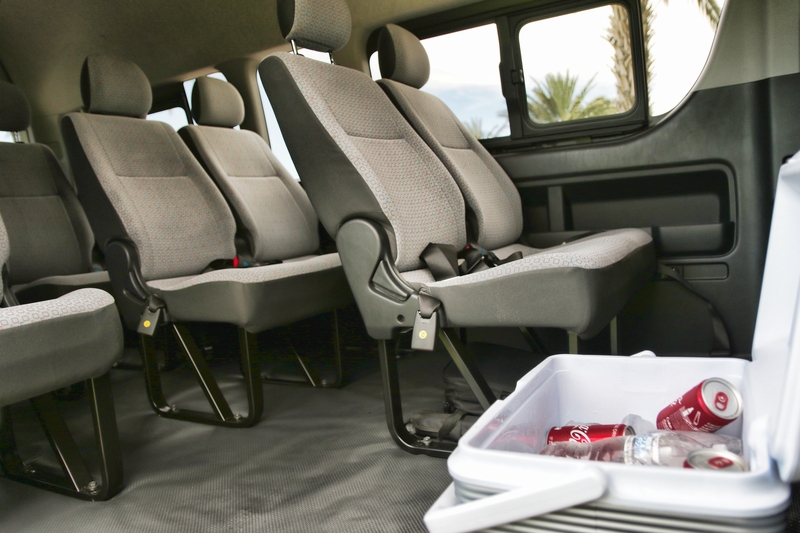 Comfy and Affordable, totally Cabo Trek’s style! 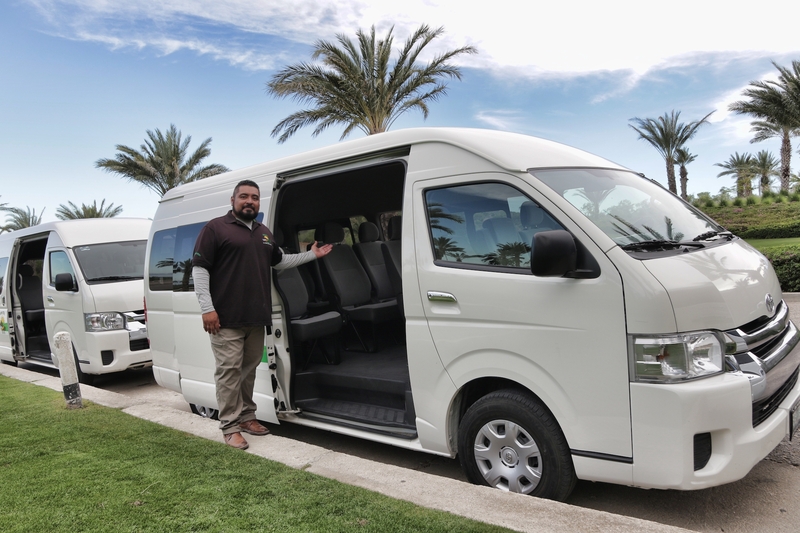 Cabo Trek offers now affordable and reliable transportation with Pick-Up and Drop-Off service from your hotel of choice. A professional service at a very competitive prices with very modern vehicles that insure high quality standards. Please be aware that in high season spaces are limited so we advise to book with anticipation both your tour with Cabo Trek as well as the Transportation Service! OR use the contact format here below. 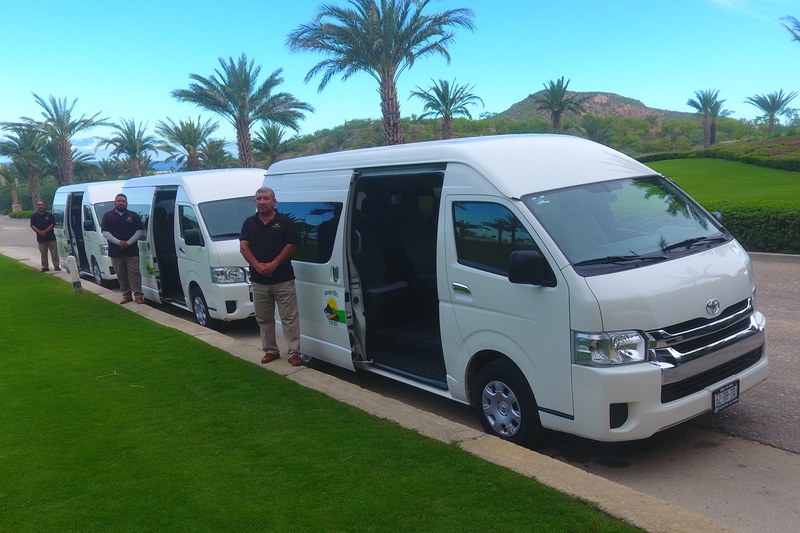 Ask for availability and specify date and time of your Cabo Trek Tour. Let us know the name of your Hotel. Leave us your contact details: email and phone number. We will get back to you with pick up time and pricing. Taking a tour with us is now easier than ever! 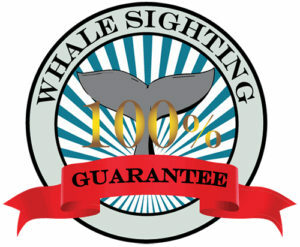 Cabo Trek whale watching GUARANTEE!